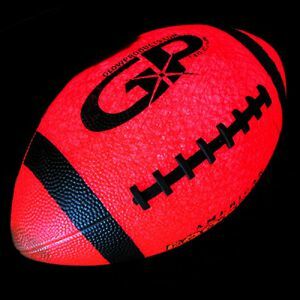 Have the biggest, baddest Superbowl bash ever with Glowarehouse.com! 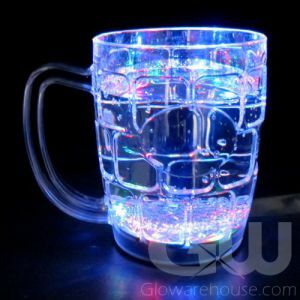 With our full range of Light Up Party Glasses you can set the mood just right. 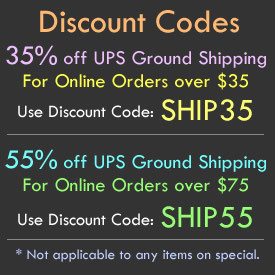 And with our safe battery operated LED centerpieces and flameless candles your decorations will be party proof! 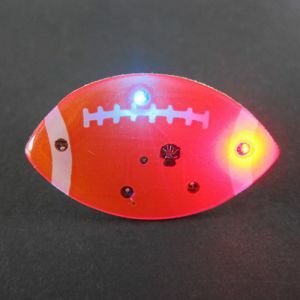 At half time bring out our official size and weight LED Football and pass it around. 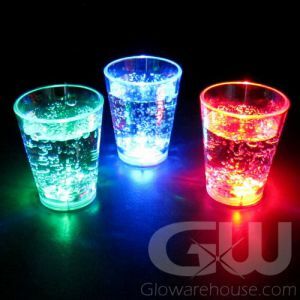 And when the home team finally wins one, you'll be ready to keep the party going with light up shot glasses and Glowing Jello Shot Injectors! And if your team loses (again), you'll be ready to keep the party going anyways! 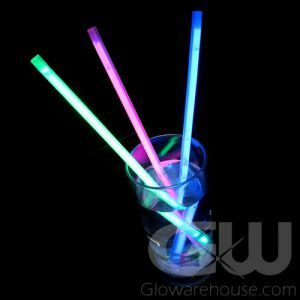 This year get everyone involved at your Superbowl Party with Glowarehouse.com!